This entry was posted in Hot deals, Nikon Camera and tagged Nikon camera deals, Nikon D3400 deals/ cheapest price, Nikon D5500 deals/ cheapest price on April 14, 2017 by admin. Super Hot!!! Adorama has a great deal on Nikon D5500 24.2MP DX-format DSLR Camera with 18-55mm VR II Lens for only $696.95. This is 22% cheaper than regular, while it is for $746.95 at Amazon/ B&H. This entry was posted in Hot deals, Nikon Camera and tagged Nikon camera deals, Nikon D5500 deals/ cheapest price on September 4, 2016 by admin. Super Hot!!! Adorama has a great deal on Nikon D5500 24.2MP DX-format DSLR Camera with 18-55mm VR II Lens for only $589.95. This is $407.00 (41%) cheaper than regular. This entry was posted in Hot deals and tagged Nikon camera deals, Nikon D5500 deals/ cheapest price on May 29, 2016 by admin. Super Hot!!! 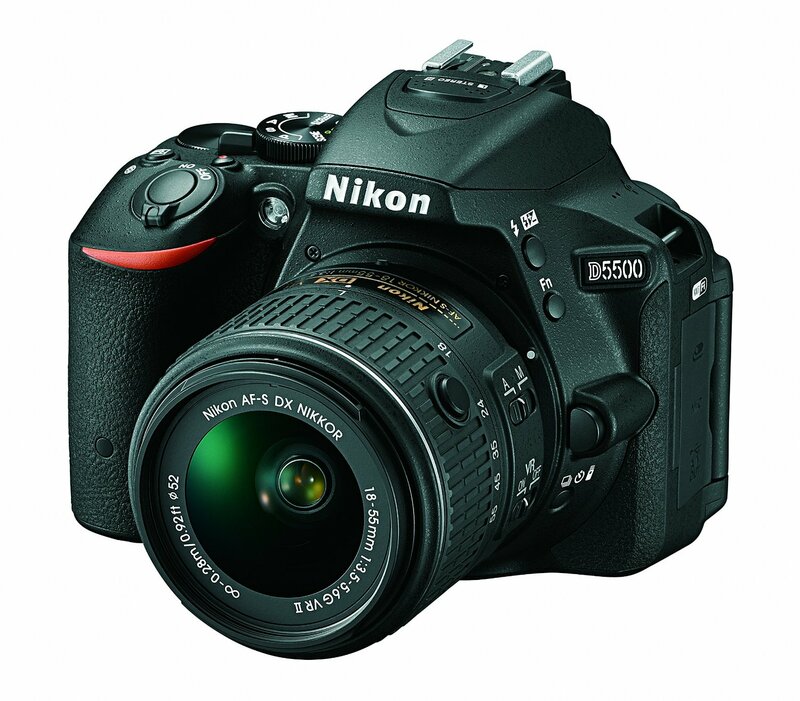 The price of the Refurbished Nikon D5500 24.2MP DX-format DSLR Camera with 18-55mm VR II Lens for only $549.95. This is $447.00 (45%) cheaper than regular. 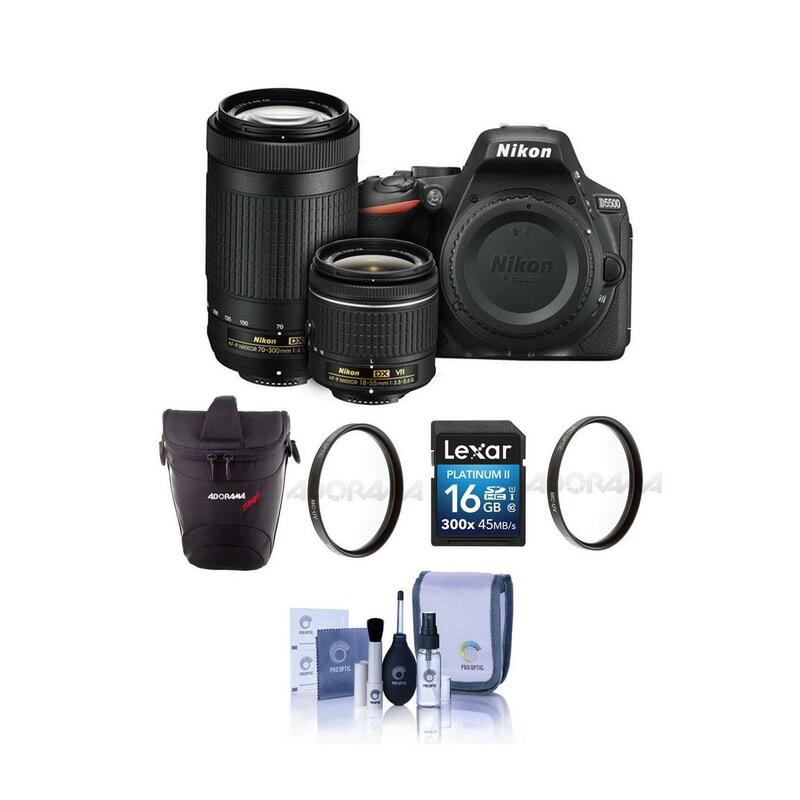 This entry was posted in Hot deals, Nikon Camera and tagged Nikon camera deals, Nikon D5500 deals/ cheapest price on April 26, 2016 by admin. Super Hot!!! NeweggFlash has a great deal on the Nikon D5500 24.2MP DX-format DSLR Camera with 18-55mm VR II Lens for only $516.95. This is 42% cheaper than regular. This entry was posted in Hot deals and tagged Nikon camera deals, Nikon D5500 deals/ cheapest price on April 2, 2016 by admin. Super Hot!!! 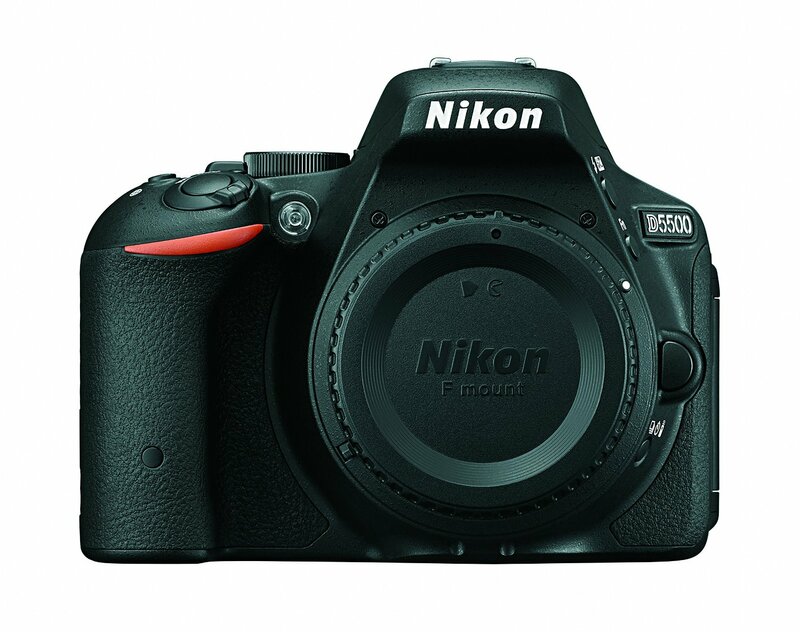 BuyDig (98.9% Positive Feedfack) has a great deal on the Nikon D5500 24.2MP DX-format DSLR Camera with 18-55mm VR II Lens for only $499.00. 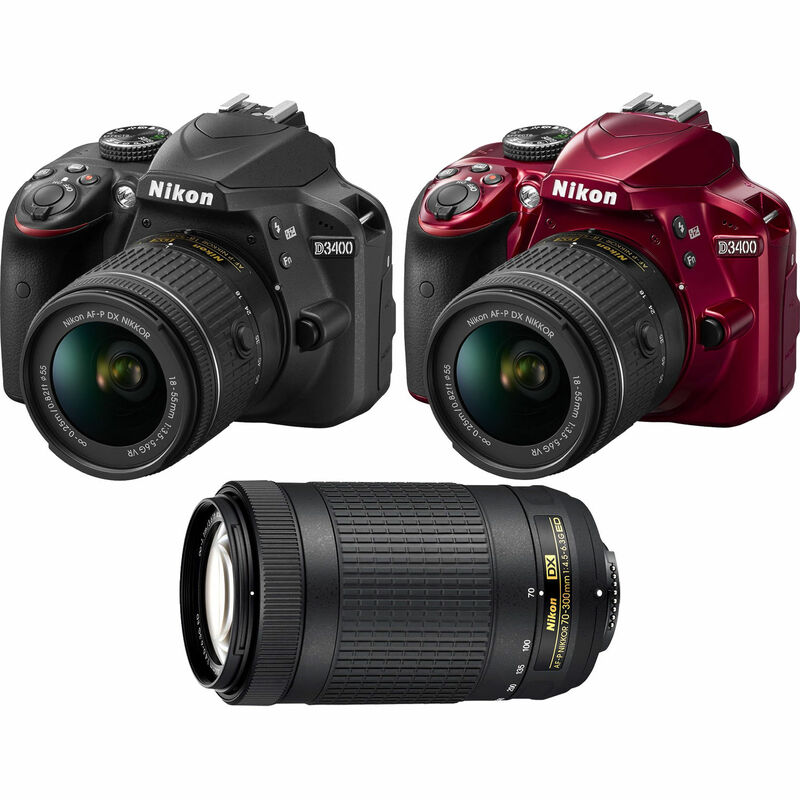 It is factory refurbished with 90 day Nikon USA Warranty. This entry was posted in Hot deals and tagged Nikon camera deals, Nikon D5500 deals/ cheapest price on February 21, 2016 by admin. Price Drops! 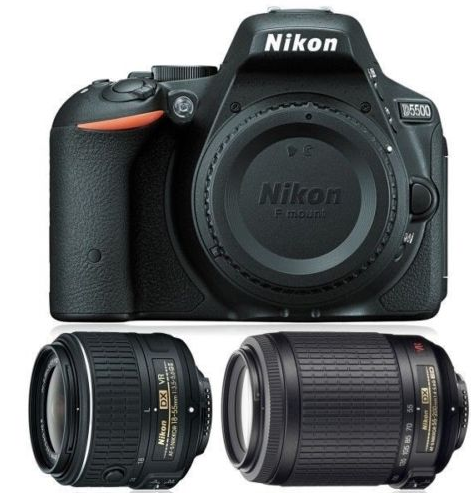 BuyDig has a great deal on the new released Nikon D5500 + 2 VR 18-55mm & 55-200mm lenses for only $679.00. It is a Factory Refurbished. This entry was posted in Hot deals and tagged Nikon camera deals, Nikon D5500 deals/ cheapest price on November 3, 2015 by admin.